Budapest: coordination meeting between membership organizations of PannonForrás Cluster in order to apply for Social Renewal Operational Programmes 2.2.4 project and Bethlen Gábor Found projects. 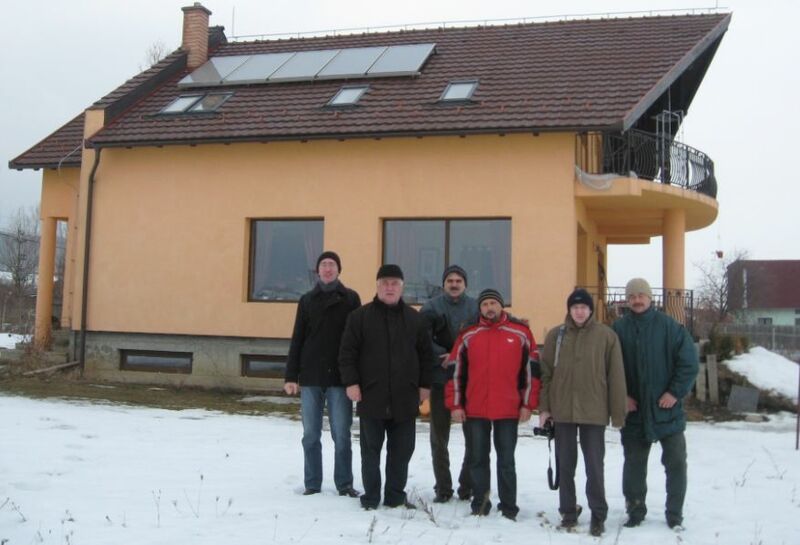 Beregszász, Magyarkanizsa, Sepsiszentgyörgy: in the Carpathian Basin unified renewable energy course starts which is financed by Bethlen Gábor Found. Békéscsaba: Building energy trainings are coordinated with jobs creation unified extension in the Carpathian Basin. Workshop with the representatives of Ukrainian, Slovakian, Transylvanian, Serbian and Hungarian enterprises. 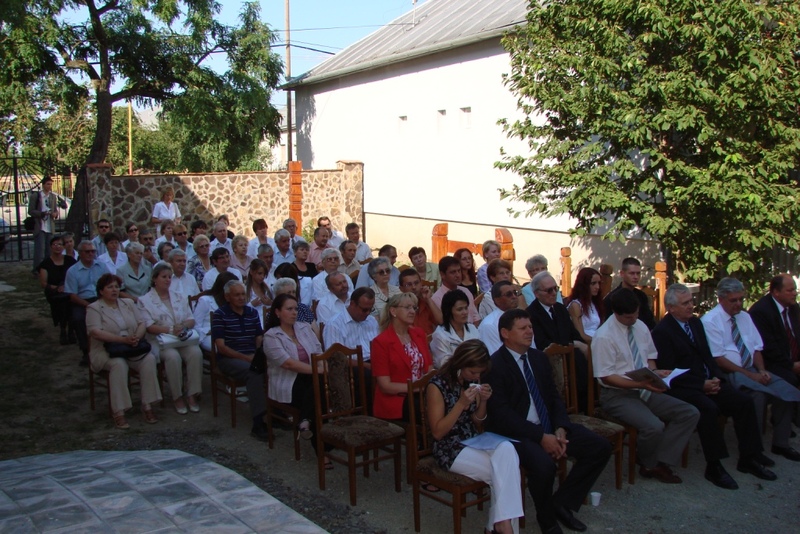 Békéscsaba: General assembly of PannonForras Cluster. Acceptance of long term strategy. 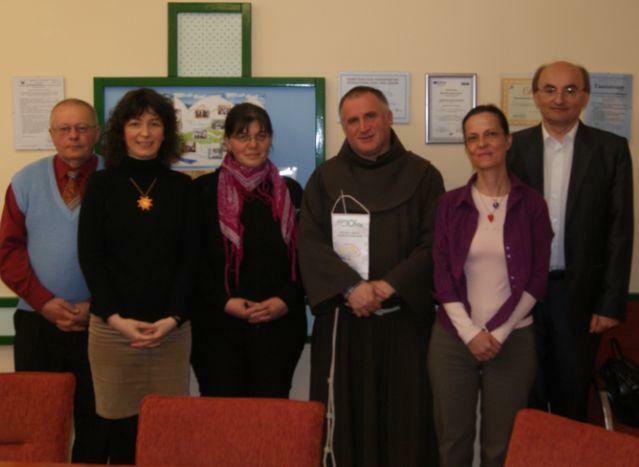 Békéscsaba: Meeting of PannonForras Cluster Governing Board. Preparation of cluster general assembly in December. Publication of future based knowledge integrated system in the Carpathian Basin of the PannonForras Cluster in Adult training 2010/3 issue. Nagykapos, Beregszász (Ukraine): renewable energy partnership building forum in Ukraine and Slovakia participation with business, governments and the regional centres of PannonForras Cluster financed by the Homeland Foundation. Vienna: Introduction of the working group of PannonForras Cluster and the Carpathian Basin regions in the Central European vocational and adult education conference. 5th Anniversary of PannonForrás Adult Training and Services Network. Meeting of the Board. 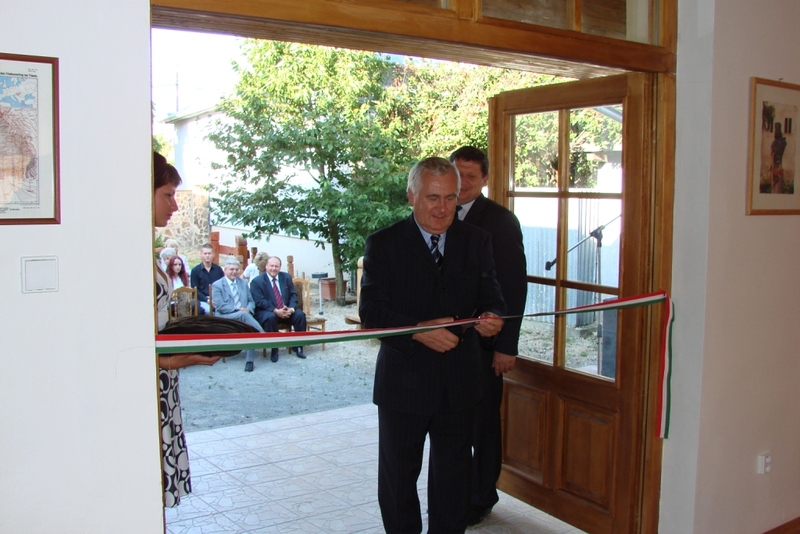 Foundation of the "First Development and Knowledge Management Cluster in the Carpathian Basin". Meeting of the members of Network, foundation of the cluster. Workshop for establishing the strategy of the cluster. Partnership meetings and workshops in order to plan training and enterprise development projects co-financed by the European Union which are available in Transylvania and in Hungary. Békéscsaba (Hungary): The first presentation of development and training programme system on the Carpathian Basin level publication called “Standard adult training in the Carpathian Basin network”. Székelyudvarhely (Transylvania/Romania): Regional meeting in Transylvania of training, business development and innovation networks' cooperation forum in the Carpathian basin.Publication of future based knowledge integrated system in the Carpathian Basin of the PannonForras Cluster in Adult training 2010/3 issue. ""Unified adult training in the Carpathian Basin network" aligned training programme of the PannonForrás Network regional consortium in Upper Hungary, Sub-Carpathia, Partium, Transylvania, Vojvo and in the South Plain financed by the Homeland Found. Békéscsaba (Hungary): opening meeting of the regional project leaders, workshop at Carpathian basin level, financed by the Homeland Foundation. Csíkszentdomokos (Transylvania/Romania): Workshop for development a hunter training programme in Seclerland. Kecskemét (Hungary): Experience change programme of instructors from Vojvodina and South Great Hungarian Plain, aiming the PannonForrás offer enlarging by industrial training courses. Békéscsaba (Hungary): Workshop for development a training assistant programme financed by the Homeland Found. Békéscsaba (Hungary): team leader specialist (trainers) training and developing workshop with participants of Upper Hungary, Sub-Carpathia, Partium, Transylvania and Vojvodina. Co-financed by Homeland Found. Marosvásárhely, Székelyudvarhely, Csíkszereda, Csíkszentdomokos, Sepsiszentgyörgy (Romania): consultation with the transylvanian local government executives about the possibilities of the cooperation. Békéscsaba (Hungary):network workshops to summerize the experiences and to define new objectives. Exchange of experience of social, turistic and project management instructors and trainers at Caroathian basin level. Co-financed by Homeland Found. Beregszász (Ukraine) : start of the first Carpathian basin level unified adult raining programmes (Health and Social Care START and Turistic Service START) organized by the II.Rákóczi Ferenc Carpathian basin Hungarian College, co- financed by the Homeland Found. Békéscsaba (Hungary): unified preparation at Carpathian basin level of project management instructors (training of trainers), co-financed by the Homeland Found. Gyula (Hungary): network level project planning for obtaining direct Brussels founds and quality management workshop. Unified project management training at Carpathian basin level for the staff of the Information Offices in the PannonForrás regional network centres (Nagykapos/Slovakia, Beregszász/Ukraine, Nagyvárad, Székelyudvarhely/Romania) co-financed by the Homeland Found. Jointly developed at Carpathian basin and unified adult training programmes (Health and Social Care SRART and Turistic Service START) int he PannonForrás regional network centres (Galánta, Nagykapos/Slovakia, Beregszász/ Ukraine , Székelyudvarhely, Sepsiszentgyörgy, Illyefalva/Romania, Magyarkanizsa, Topolya/Serbia) co-financed by the Homeland Found. Békéscsaba/Hungary: training programme and unified preparation for trainers at Carpathian basin level, co-financed by the Homeland Found. Békéscsaba/Hungary: unified methodological preparation of the social care and turistic teachers at Carpathian basin (training of trainers), co-financed by the Homeland Found. Budapest/Hungary: announcement of the result of the applications jointly compiled by the PannonForrás organizations for the Homeland Found . Possibility for the first Carpathian basin unified network trainings (social care and turistic). Gyula/Hungary: presentation of the South Great Hungarian Plain's results of the HEFOP 3.5.1. Hungarian adult training project for the PannonForrás organizations int he Carpathian basin. 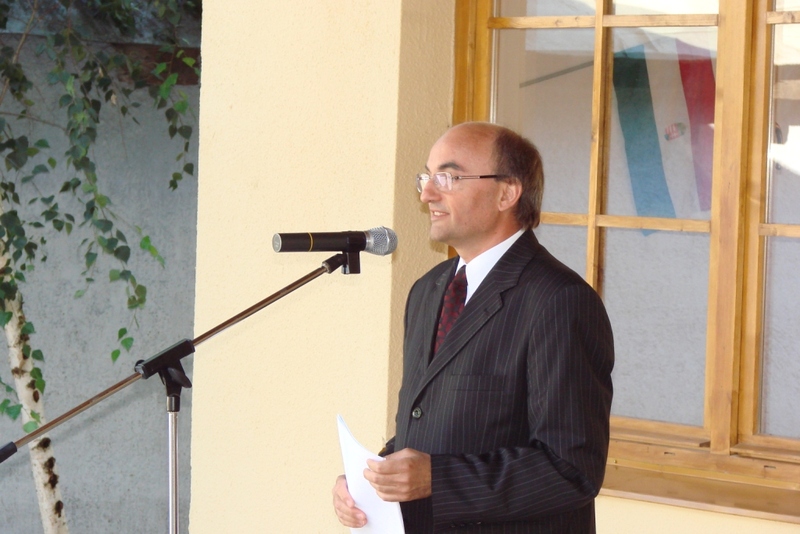 Gyula/Hungary: practice of the network development project implementation. Further training for turistic and social care regional chief instructors. Gyula/Hungary: international closing conference of the South Great Hungarian Plain EQUAL project which supported the transregional network building. Békéscsaba/Hungary: further training for network trainers who lead team programmes. Gyula/Hungary: jointly definition of the turistic and social care pilot training module description. Workshop at Carpathian basin level. Gyula/Hungary:methodological preparation of the PannonForrás turistic and social care instructors. Illyefalva, Sepsiszentgyörgy/Romania: summary and dissemination of the network building experiences. Székelyudvarhely/Romania: network planning workshop. Editing of the final publication of the EQUAL-REGINET project, definition of the network quality management system, of the social care and mental health training, of the network training programme. Kolozsvár, Székelyudvarhely/Romania: preparation of the workshops of May and July. Presentation of the PannonForrás network int he international conference organized by the Transylvanian Hungarian Mental Health Association. Topolya/Serbia: Vojvodina adult training forum organized by the Serbian Telecottage Association. Galánta/Slovakia: Upper Hungarian adult training conference organized by the EUREG Civil Association and Association of Nagykapos and its surrounding. Székelyudvarhely/Romania: project planning workshop at Carpathian basin level. Kassa/Slovakia: project preparation workshop with the participation of the representatives of the Carpathian basin's regions. Békéscsaba/Hungary: signing of the cooperation agreement among the Foreign Language Secretariate of University of Pécs, Foundation for Regional Knowledge Networks and Amöba-Eurocenter Education Centre in order to spreading the ECL programme int he PannonForrás network. Szováta/Romania: PannonForrás network building workshop. Definition of resources assesment methodology and of turistic training system. Vienna/Austria: signing of cooperation agreement among the EBC*L's (European Business Competence Licence) European Board of Trustees, of its International Centre and of its Hungarian Representation and Foundation for Regional Knowledge Networks. Gyula/Hungary: further training for project managers of the PannonForrás network, co-financed of Apáczai Public Foundation. Gyula/Hungary: further training for the social workers of the PannonForrás network, co-financed by the Apáczai Public Foundation. Újvidék/Serbia: Vojvodina PannonForrás Conference organized by the Province Education and Culture Secretariate and by the Vojvodina Pedagogic Institute. Signing of cooperation agreement between ITD Hungary( Hungarian Investment and Trade Development Agency) and Foundation for Regional Knowledge Networks. Vienna/Austria: presentation of the PannonForrás network at the 1st European Congress of EBC*L. Chairman of the Foundation for Regional Knowledge Networks became the member of the EBC*L International Experts Council. Galánta/Slovakia: Upper Hungarian PannonForrás Conference. Sepsiszentgyörgy/Romania: workshop with the participation of all regional centres of the Carpathian basin (activity system, quality management, marketing). Gyula/Hungary: general assembly of PannonForrás. Establishment the organization of the network int he framework of the Foundation for Regional Knowledge Networks. Definition of the outside agreement strategy and current objectives. Békéscsaba/Hungary: Emotional intelligence based „Natural Leader" seminar for the South Great Hungarian Plain partner organizations of PannonForrás with participation of Transylvanian trainers. Beregszász, Nagydobrony, Nagykapos/Slovakia: Consultations with Sub-Carpathian and Upper Hungarian organizations ont he current questions of the network development. PannonForrás Upper Hungarian Conference. Székelyudvarhely/Romania: 3 days Carpathian basin network building workshop. Network basic principles, vision, mission, objectives and activity system. Name of the network: PannonForrás. Békéscsaba/Hungary: Compilation of transregional adult training network building project for the harmonization of the Hungarian and Romanian National development Plan (2007-2013). 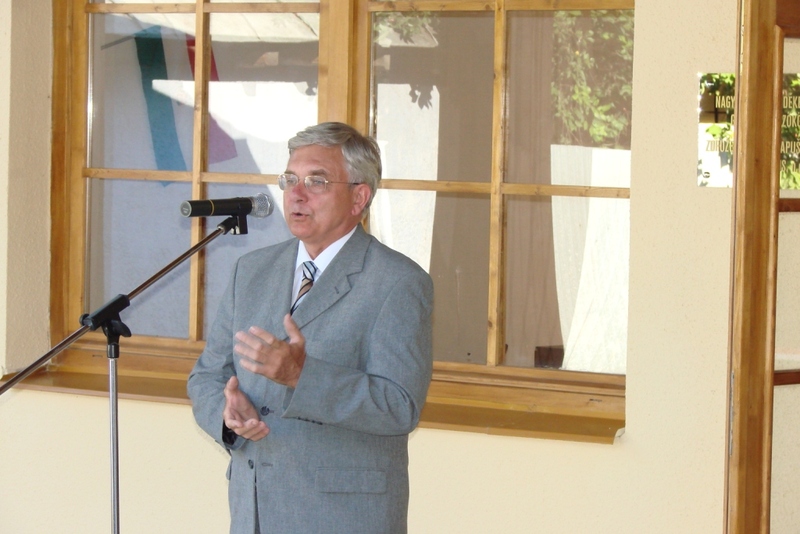 Szeklerland/Romania: Equal international opening conference. Network development workshop. Budapest/Hungary, Pozsony, Kassa/Slovakia: submition of harmonized Interreg IIIA common project by the leading of the North Hungarian Regional Training Centre with participation of Upper Hungarian and Sup Carpathian partners. Budapest/Hungary: submition of common Interreg III A project with Hungarian and Vojvodian partners. Miskolc/Hungary: Interreg III A project preparation workshop int he North Hungarian Regional Training Centre with Upper Hungarian and Sub Carpathian partners. 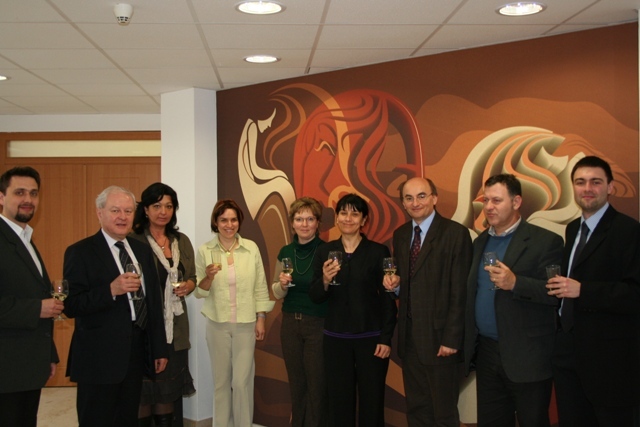 Békéscsaba/Hungary: finalization of the Interreg III A application with Vojvodian and Partium partners. Kolozsvár, Székelyudvarhely, Csíkszereda/Romania: harmonization about the Transylvanian component of the EQUAL European Community Initiative's South Great Hungarian Plain project. Nagyvárad/Romania: project preparation workshop int he Partium Christian University. Újvidék/Serbia: Interreg project preparation discussion with Vojvodian and Partium organizations. Miskolc/Hungary: harmonization of Interreg applications int he North Hungarian Regional Training Centre with Upper Hungarian and Sub Carpathian partners. Békéscsaba/Hungary: Androgological basic teaching of Szeklerland agrarian experts in the Regional Training Centre of Békéscsaba. Békéscsaba, Mátészalka/Hungary: Interreg preparation conferences with Partium participants. 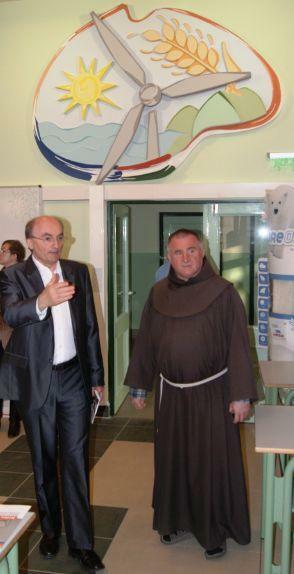 Budapest-Békéscsaba/Hungary: publication of the Equal Community Initiative project results. Development partnership lead by the Regional Training Centre in Békéscsaba could start the implementation of the „EQUAL-REGINET Regional Job Protection Network" project. Preparation for the transnational cooperation. Budapest/Hungary: first meeting of the Carpathian basin partner organizations. Harmonization of current common application possibilities. Miskolc/Hungary: Interreg application preparation meeting int he North Hungarian Regional Training Centre with Upper Hungarian and Sub Carpathian participants. Békéscsaba/Hungary: compilation of the network concept of the Carpathian basin Adult Training Area with Sub Carpathian and Vojvodian organizations. Establishment of the Carpathian basin partnership. Bregdaróc/Ukraine: meeting with Sub Carpathian organizations. Start of the spreading of the Szeklerland regional adult training model int he Carpathian basin. Békéscsaba/Hungary: compilation of the regional network concept of the Carpathian basin Adult Training Area and its harmonization with Upper Hungarian, Sub Carpathian and Vojvodian organizations. Establishment of the Carpathian basin partnership. Békéscsaba/Hungary, Kolozsvár, Erdõszentgyörgy, Illyefalva/Romania: compilation of Szeklerland adult training strategy co-financed by the Apáczai Public Foundation. 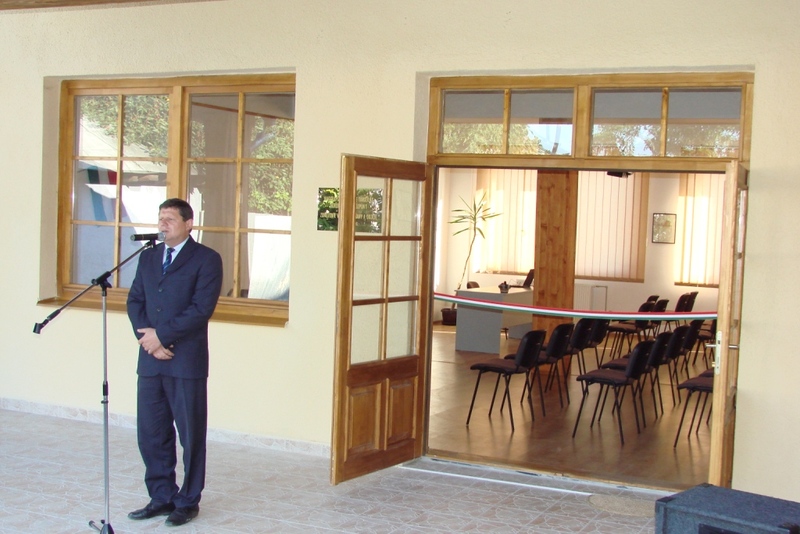 Szeklerland/Romania: establishment of the Szeklerland adult training network.